Hey all, got a new list up @glidemag which you can read Right C'here!!! 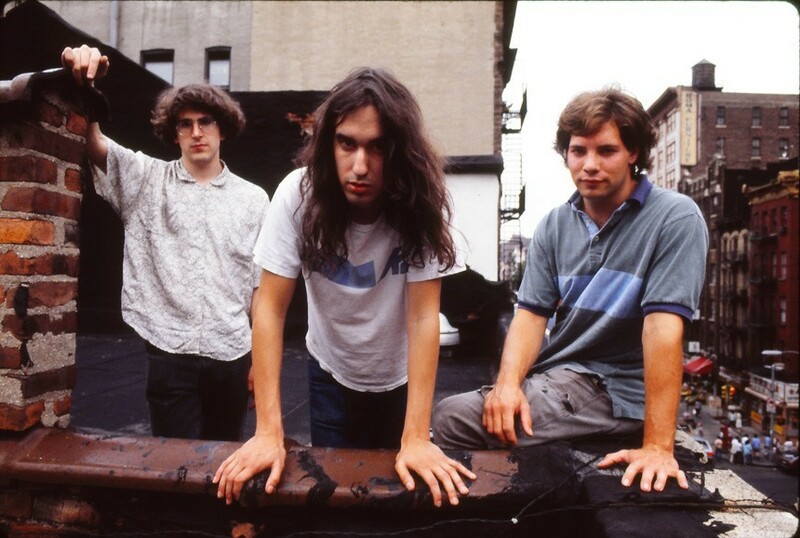 With the band releasing its 11th studio album last week Shane over at Glide asked me to put together a list ranking all of Dinosaur Jr's releases. This is a tough task which I found out when last year I picked a song to showcase from all of their albums. Truth is, the band have been amazingly consistent most people have personal fav's but I went back and listened to them all and try to be objective.